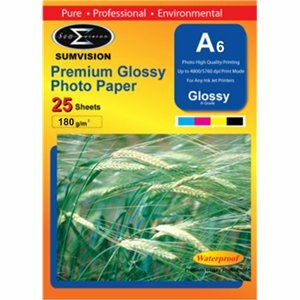 This glossy photo paper from Sumvision has a high quality gloss finish, perfect for printing all your favourite photographs from your album! 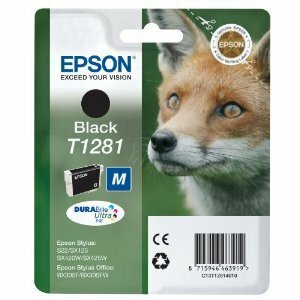 Our customers cannot get enough of this paper and at this price it is now affordable to start developing your photos again! 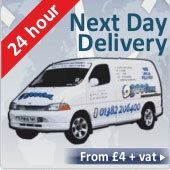 These packs of A6 paper are ideal for printing photos for use in a photo frame without needing any trimming. This paper is single sided meaning image should be printed on the smooth shiny side of the paper.